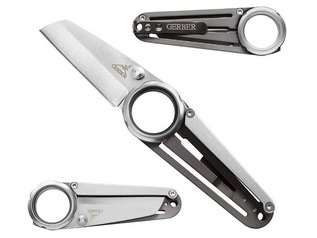 Building on the huge success of the ever popular Bear Grylls Parang machete, Gerber have now launched the smaller brother, the compact parang. The new Bear Grylls compact parang is an essential survival tool. 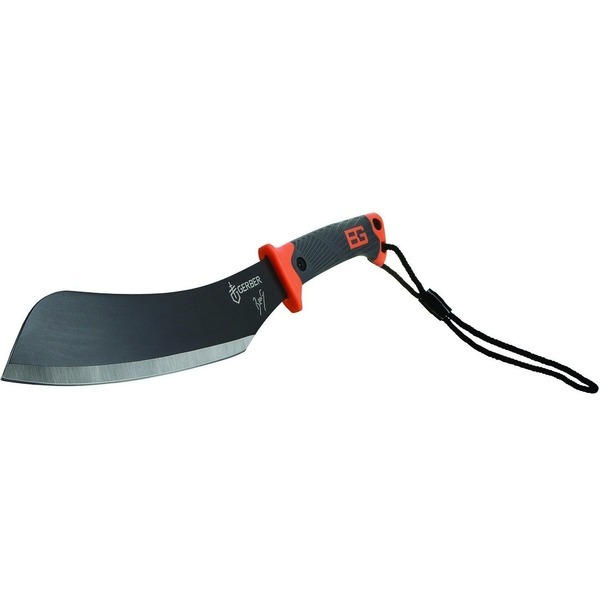 With its 24cm blade this compact machete is better suited for chopping wood, cutting tree limbs and the removal of more stubborn foliage, which is all aided by the angle of the blade. The blade is constructed from robust high-carbon steel which enhances the strength of the blade and resists corrosion, whilst still being easy to maintain and sharpen. 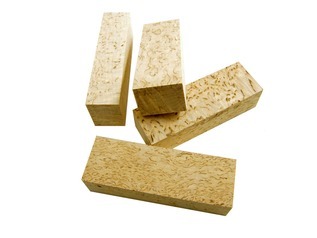 The blade is also full-tang, meaning it's exceptionally strong, durable, and reliable. 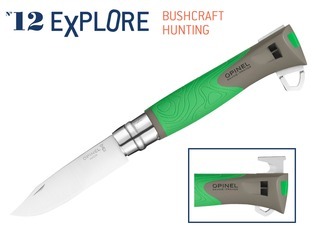 The handle is rubberised with a textured non-slip grip and a lanyard has been included for extra safety whilst using this survival tool. 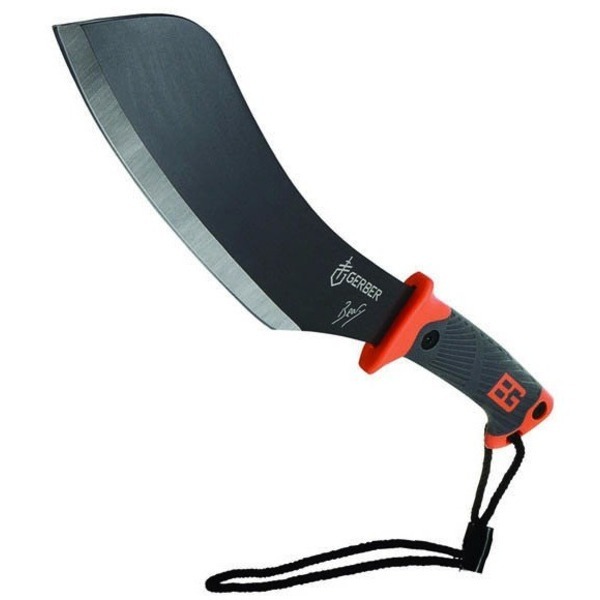 As you'd expect, this high quality survival machete from Bear Grylls comes complete with a military-grade mildew resistant sheath which includes land to air rescue instructions. 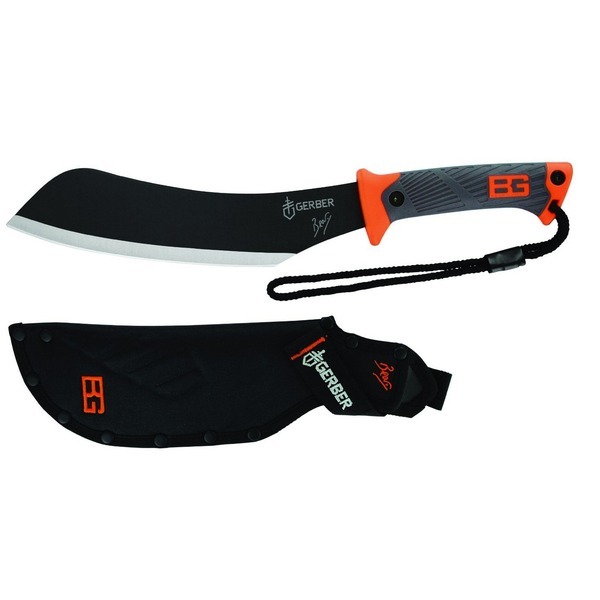 The Bear Grylls compact survival machete comes free with the priorities of survival pocket guide. 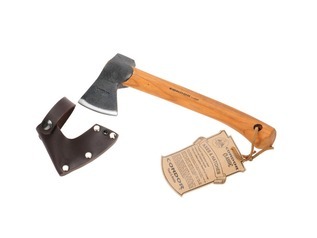 Comes complete with sheath and survival instructions. 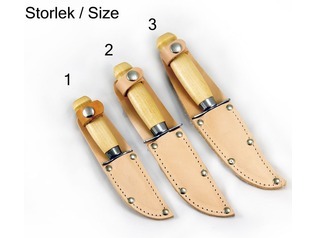 "Good size, sharp and easy to use, not just for cutting wood and machete like work, but for finer work too. Grip is a little small for those with large hands, but nestles neatly on your belt as a result. " "Got one of these in April '13. Despite there being mixed reviews about this item I find it very good. 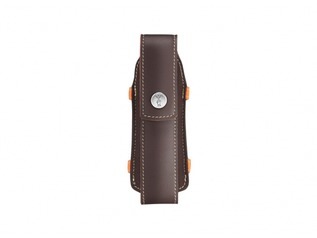 Blade stays sharp and is a good heavy duty item. Maybe I have got a well made one. As a machete it does the job. So far I cannot fault it. Worth buying. :o) "